The Society of Independent Brewers (SIBA) beer competition and festival will include 200 ales from up to 80 of the North West’s breweries. Organised by the Society of Independent Brewers, the competition and festival is an opportunity for some of the region’s smallest breweries to showcase their produce. 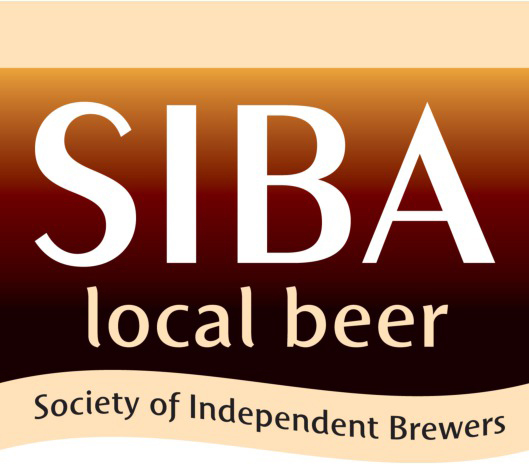 The ‘brewer’s competition’ – largest beer festival organised by the Society of Independent Brewers (SIBA) in the North West. « Sicily comes to The Borrowdale!